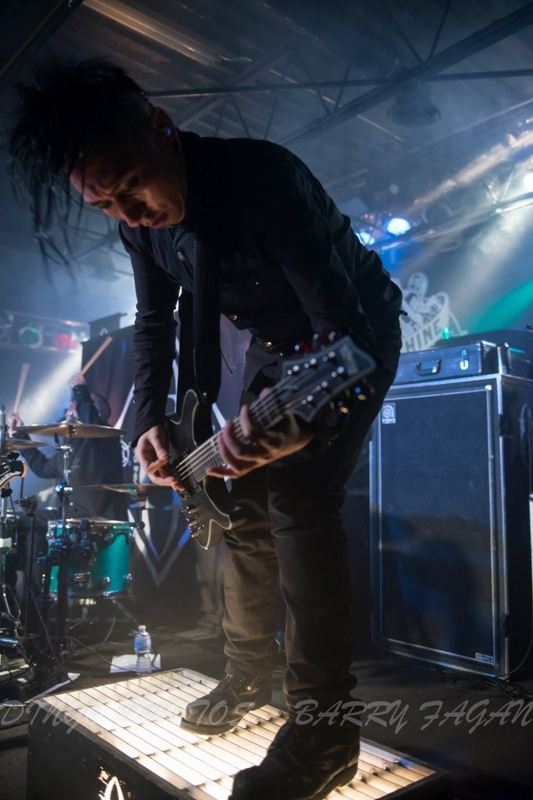 One of the most talked about bands on tour this year has been the Los Angeles based band Gemini Syndrome. 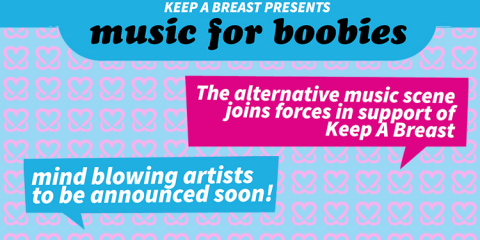 The incredible success of their debut album, LUX, led to a 2013 headlining winter tour which was met with rave reviews. 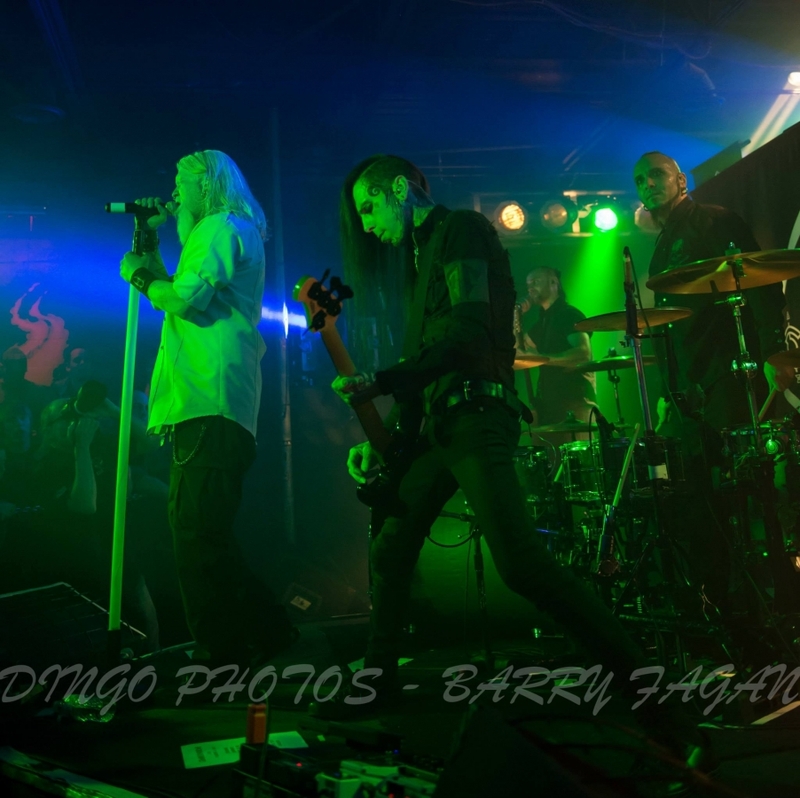 Their single Stardust debuted at #39 on the Billboard Mainstream Rock chart with the lyric video for it topping the Billboard HeatseekersÂ chart at #3. 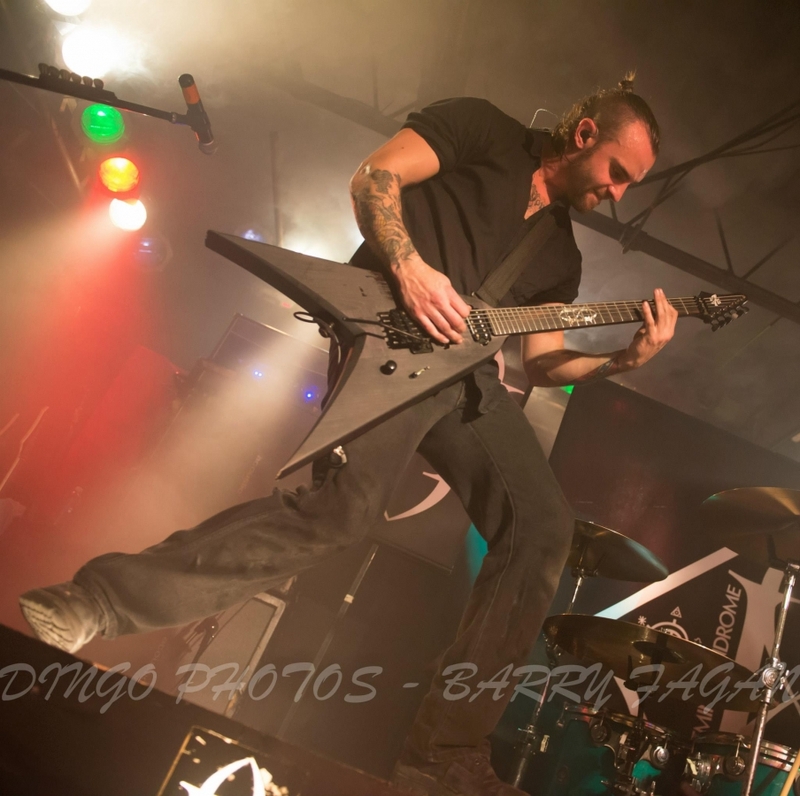 Back out on the road touring in 2014 with Red, Gemini Syndrome has been converting music lovers in to Synners as they across the nation with their melodic and haunting sound. 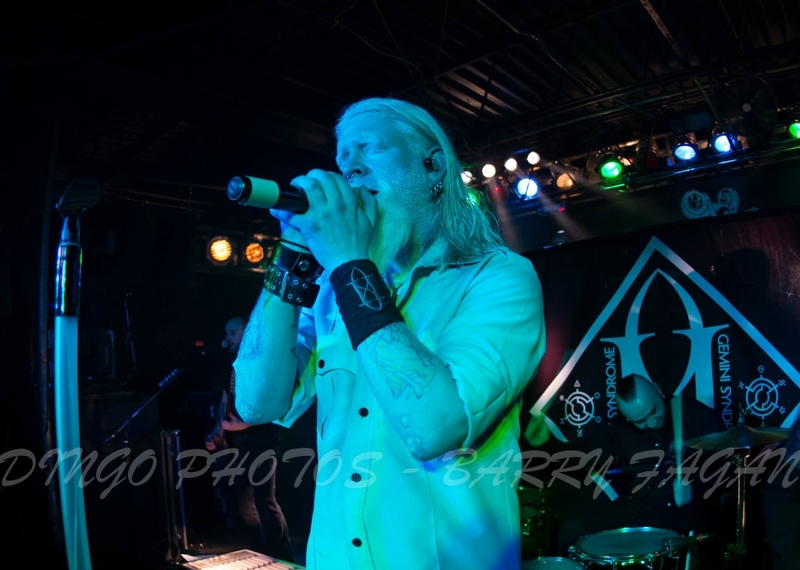 The band will be making several appearances at major festivals around the world in 2014 including stints at Rockville, Operation Rock Fest, Carolina Rebellion and Rocklahoma. 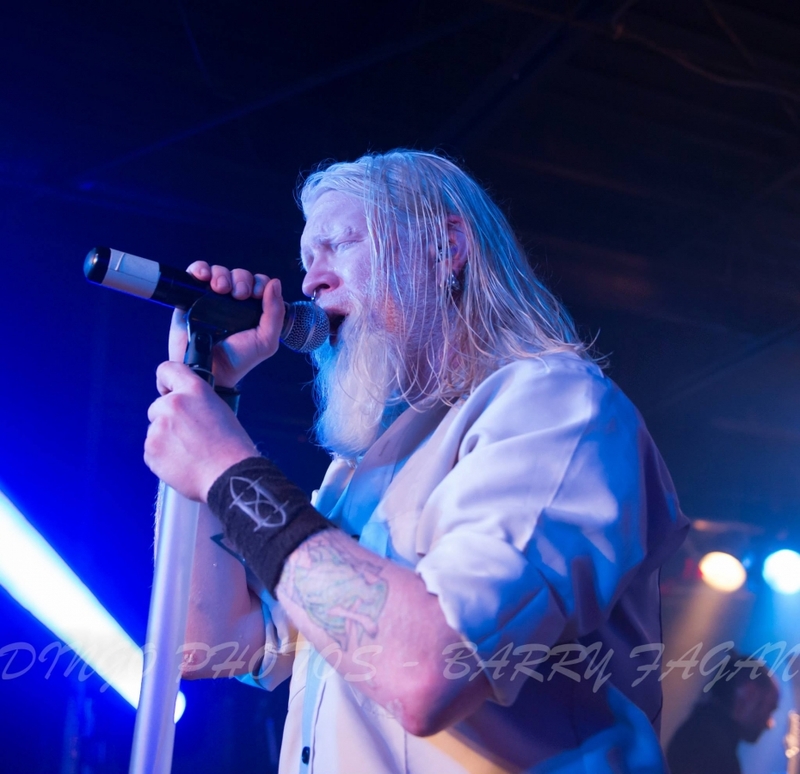 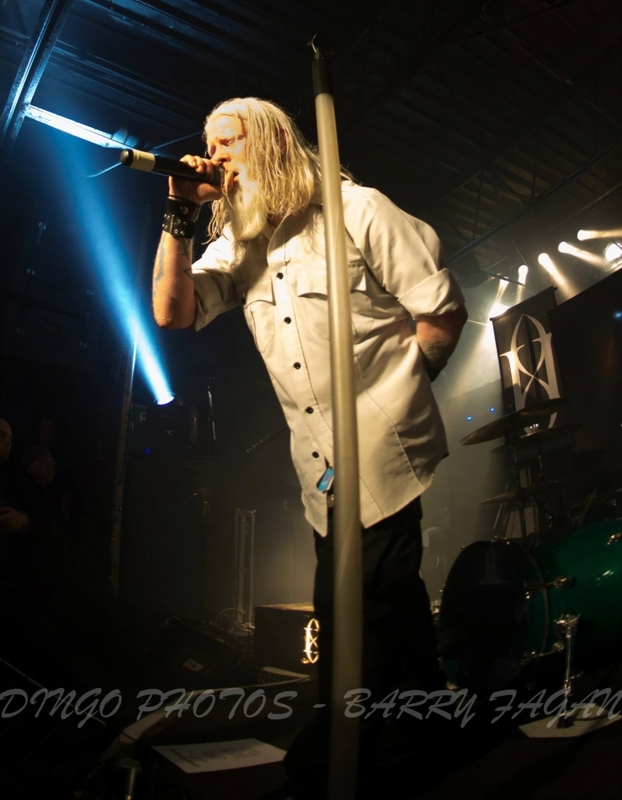 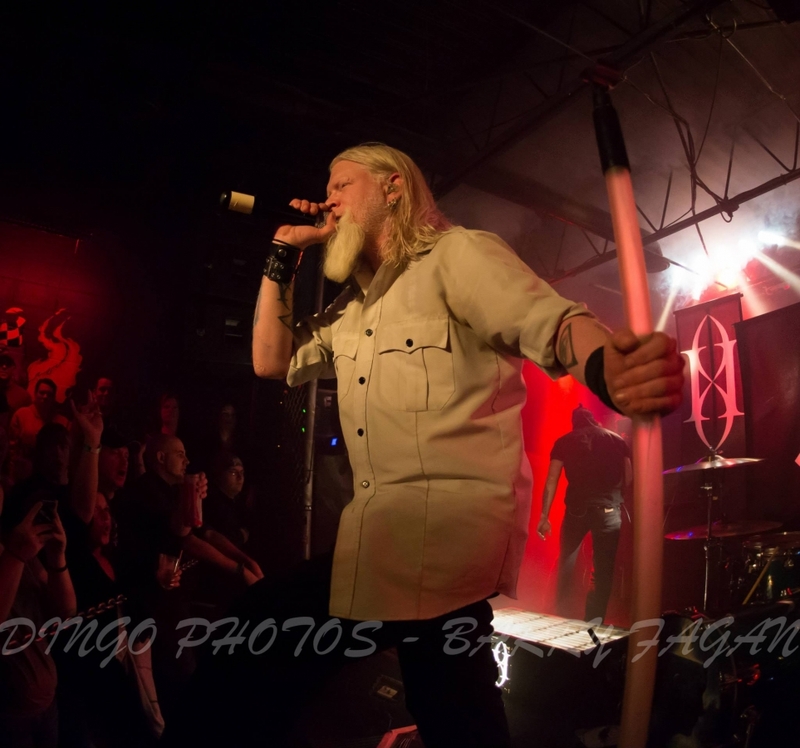 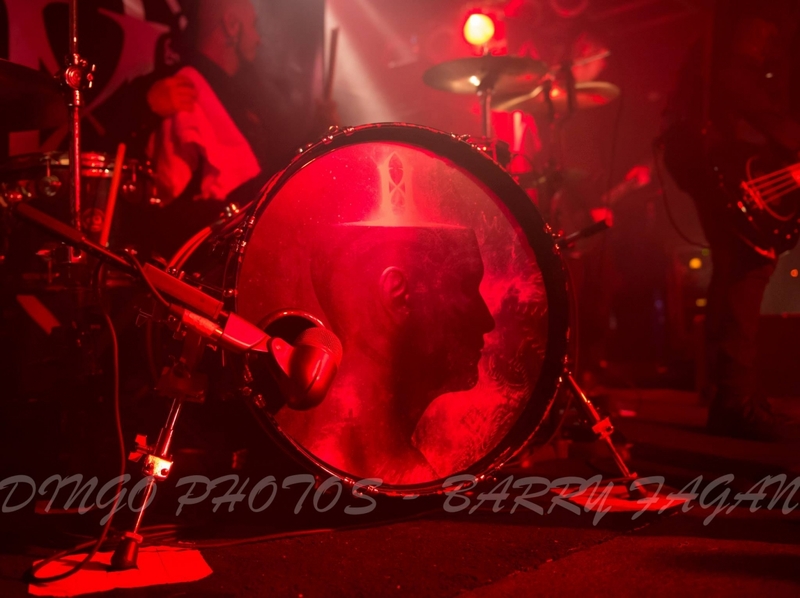 Our photographer Barry Fagan was on hand at The Machine Shop in Flint, Michigan, to catch their act on the last night of their tour supporting Red. 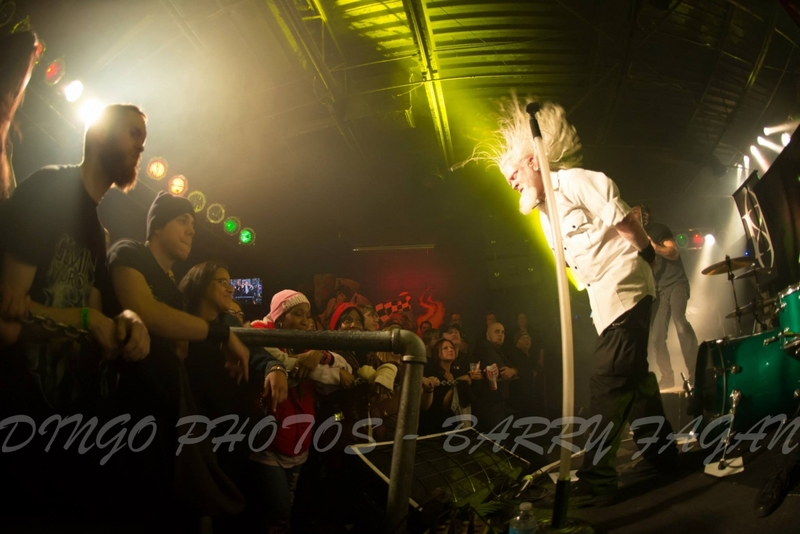 Here are the images from that night. 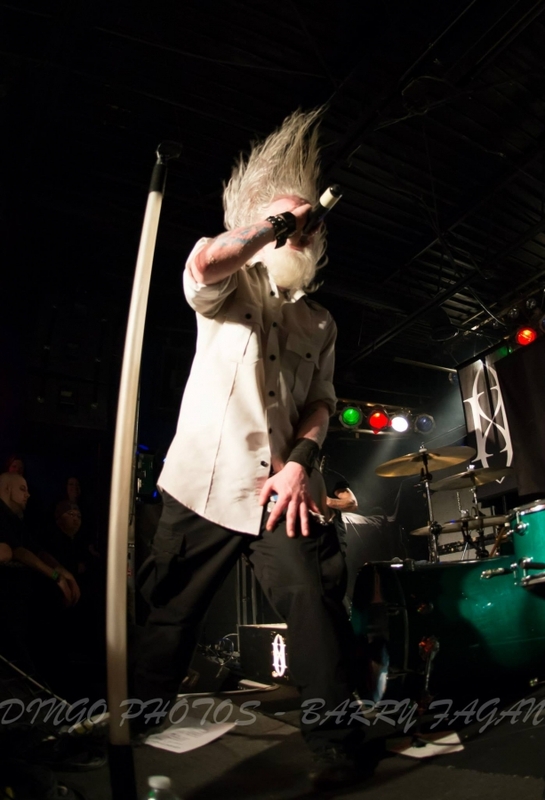 National Rock Review contributor Casey Drahota also caught up with Gemini Syndrome in Kansas City, KS and conducted an interview with vocalist Aaron Nordstrom. 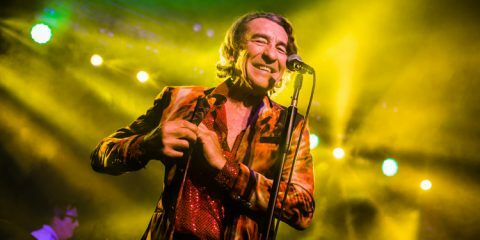 You can see that interview here. 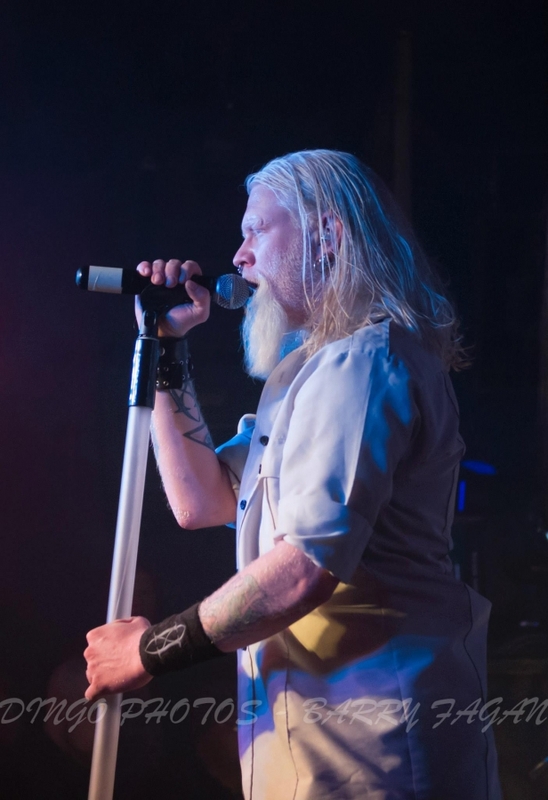 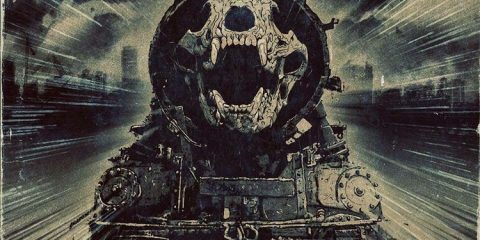 Additional coverage by Anthony Nowack of their support dates with Five Finger Death Punch in Grand Rapids, MI can be found here. 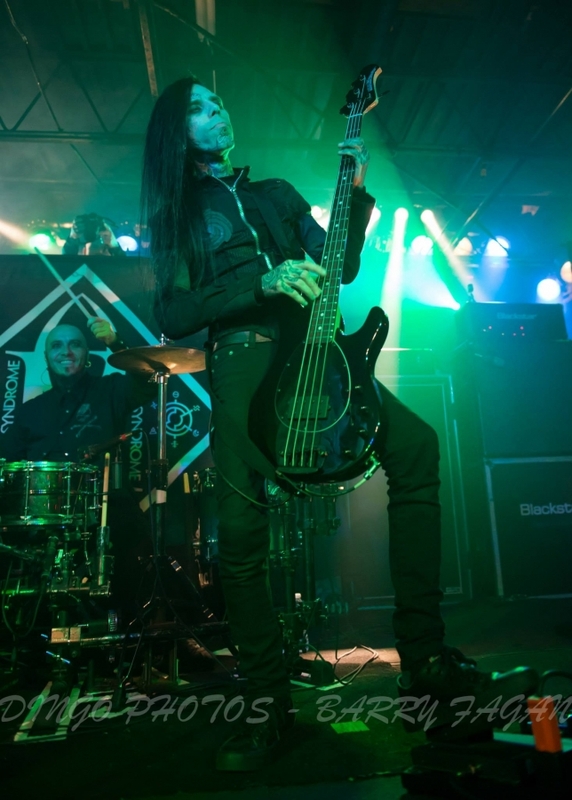 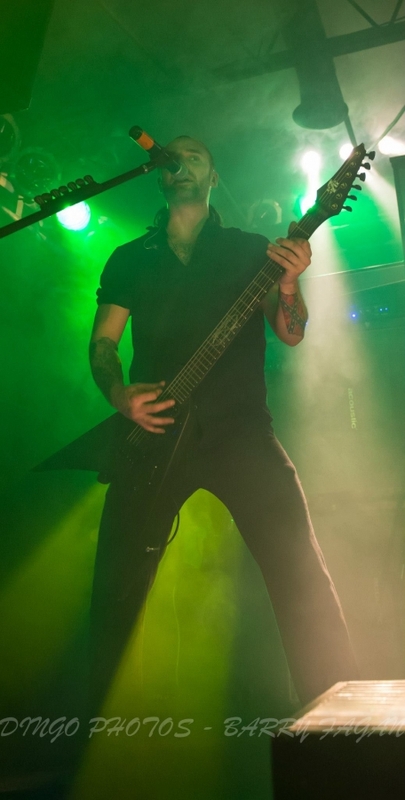 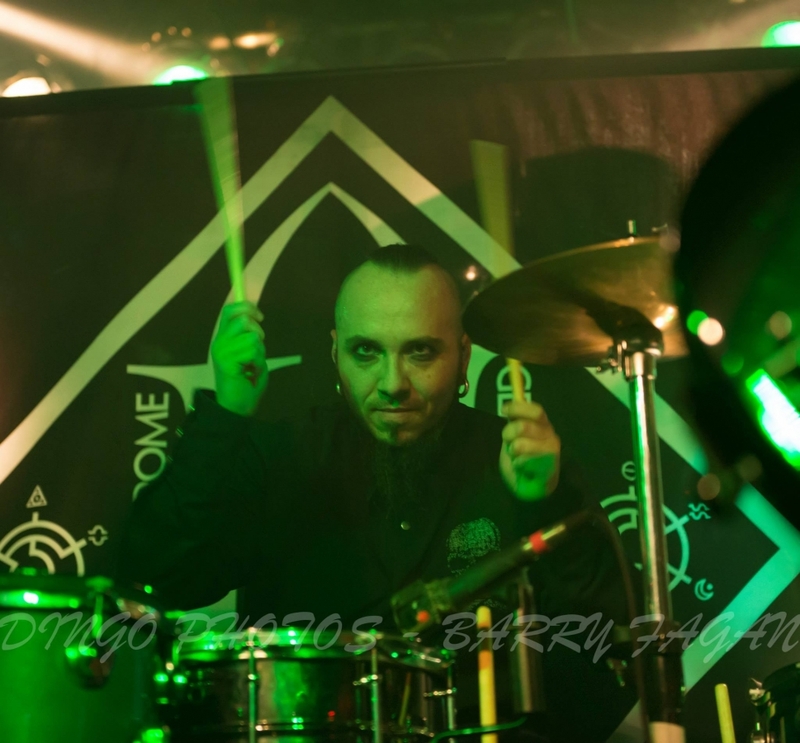 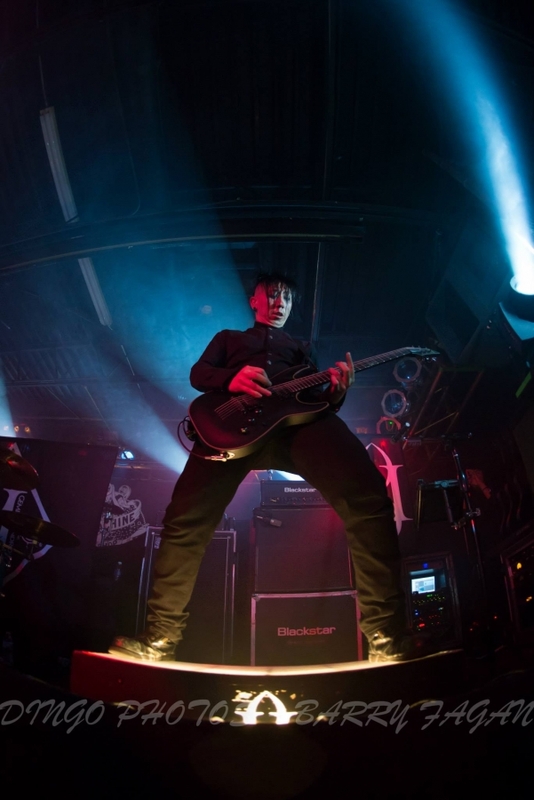 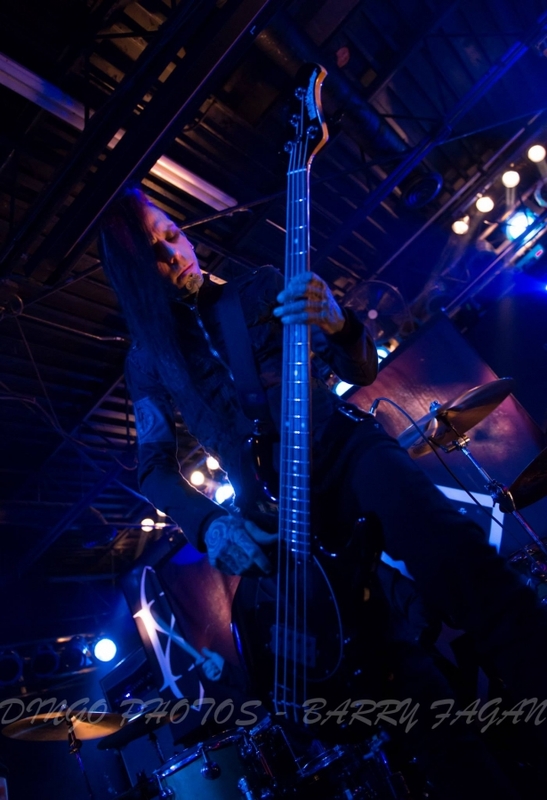 Additional coverage by Chris Betea of their support dates with Five Finger Death Punch in Detroit, MI can be foundÂ here.